The biggest variable in Uber's CEO search has become SoftBank Group, and whether or not it offers to buy out a number of the ride-hail giant's early investors. 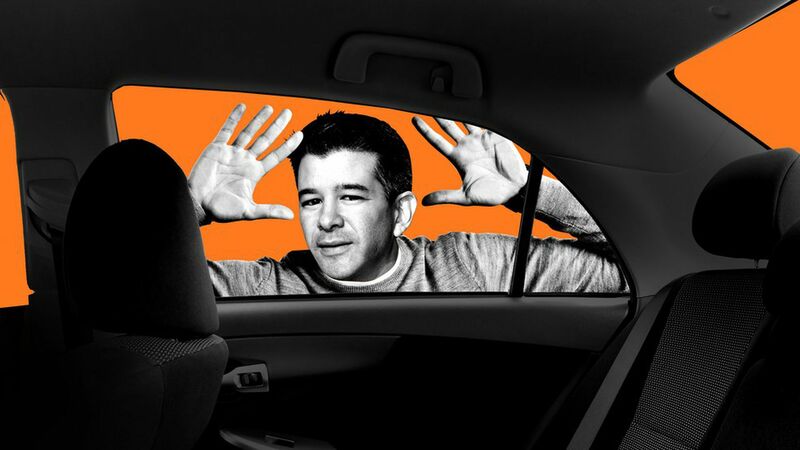 If such a deal were to go through, the ride-hail company's cap table could be restructured in such a way as to restore Travis Kalanick to power (either as CEO or as de facto CEO). Why it matters: Uber is the venture capital industry's single most important portfolio company, with the ability to return entire funds for around a dozen different firms. Conversely, a valuation collapse could be devastating for the limited partners of such funds, whose investment committees may already have baked in the on-paper riches (and who certainly have used those "returns" to make follow-on fund commitments). The once & future king: As we noted last week, Kalanick is not content to hang out on Uber's board of directors. He wants back in on operations, telling friends that he views his situation similar to that of Steve Jobs (apparently forgetting that Jobs founded an entirely differently company between his Apple CEO stints). He is said to have been emboldened by the 1,500 or so Uber employees who signed a petition asking for his return (and not dissuaded by the many more who opted not to sign). The path: Kalanick's big problem right now is one of power. In short: He doesn't have enough. But if SoftBank were to buy out board enemies like Benchmark Capital, then he could hold much more sway — and maybe even bring former allies Ryan Graves and Garrett Camp back onto his side. Yes, it's as convoluted as it sounds. But it's also plausible, given that I'd be loathe to dismiss the possibility of anything that involves SoftBank dollars. Key caveat: As of last Friday, there had not yet been formal negotiations between SoftBank and early shareholders, which means the devil could certainly be in the pricing details. Sources also say that SoftBank would want to staple a primary investment onto the secondary. Moreover, CNBC's David Faber this morning threw cold water on the prospect of any sort of deal. Final note: There has been some talk that current HP Enterprise CEO Meg Whitman bailed due to media leaks over her conversation about becoming CEO, and the board dynamics around such a decision. This is, in part, accurate. But also don't discount a subsequent leak to Bloomberg about Jeff Immelt being considered, which a source tells me was Whitman's final straw. And, for the record, it seems that the Immelt consideration is now past tense.